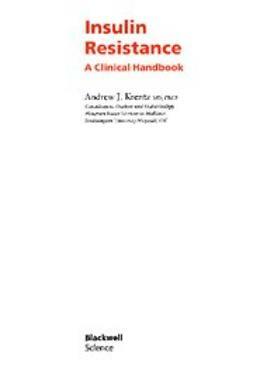 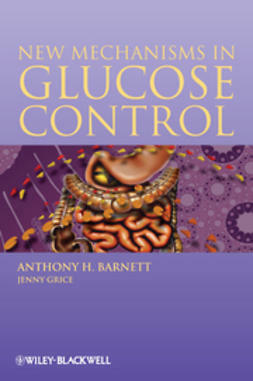 The traditional agents for controlling the levels of glucose in the blood remain important therapies but they have their downside from the point of view of tolerability and side effects. 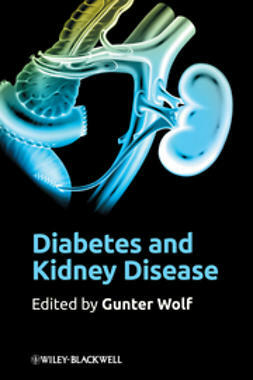 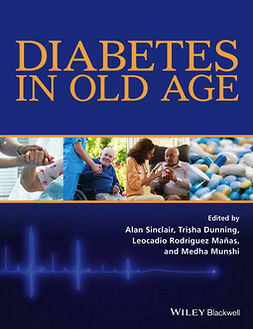 Moreover, they appear not to be able to counter the natural history deterioration of the disease in terms of the onset of diabetic-related complications. 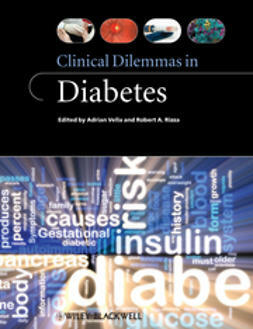 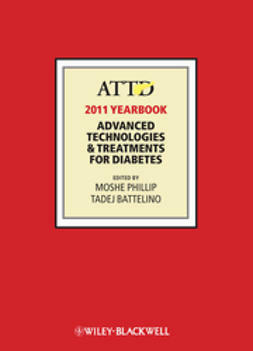 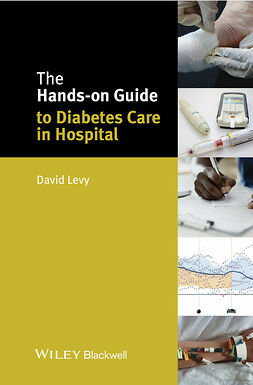 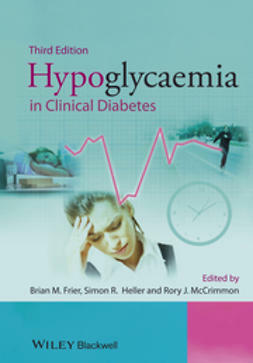 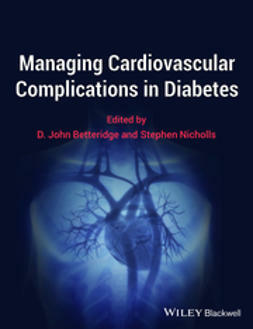 Recent years have seen an influx of new treatment therapies and technologies aimed at achieving better glycaemic control for diabetic patients such as liraglutide (Novo Nordisk) and saxagliptin (BMS/Astra-Zeneca) and insulin pumps, away from the more traditional therapies used (classic insulin therapy, oral hypoglycaemics).